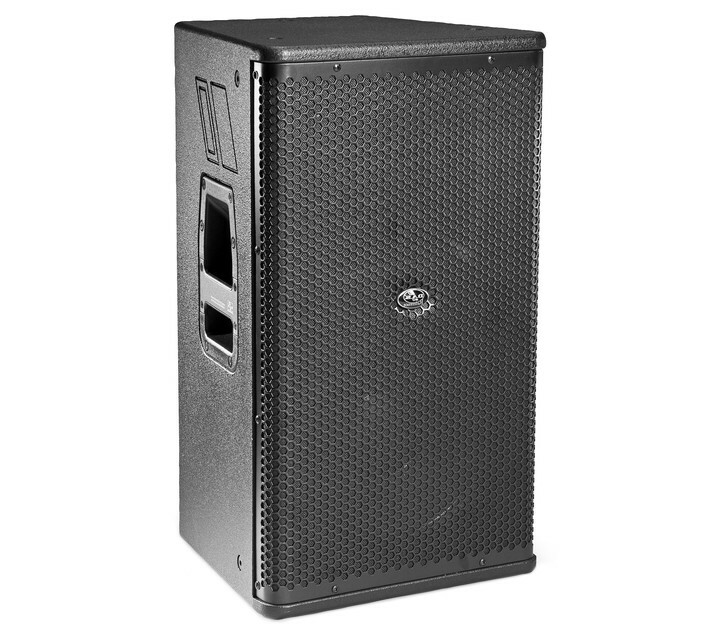 The RF-12 is DAS Audio’s passive 2-way, full-range powered loudspeaker, suitable for fixed or portable sound reinforcement systems. The cabinet is equipped with a standard pole-mount socket and two steel-reinforced handles. 12 M10 rigging points and an extensive range of mounting accessories allows for use in permanent installations. With a built-in two-channel mixer, Sennheiser Evolution 100 Series receiver, and a choice of transmitters (handheld, lapel, head-worn or plug-in), it’s perfect for crowds of 250 to 500 people.